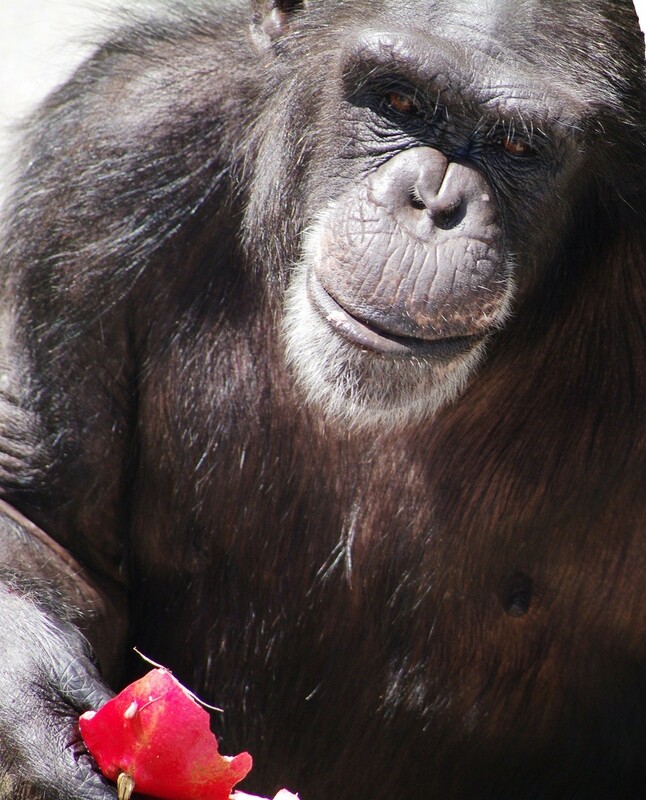 Help Eastwood Ranch Foundation Fund the Retirement of Chimpanzees used in Research Labs. Join Alison Eastwood to give chimpanzees used in research the sanctuary retirement they deserve. Our goal is to raise $50,000 by October 24th and we need your help. 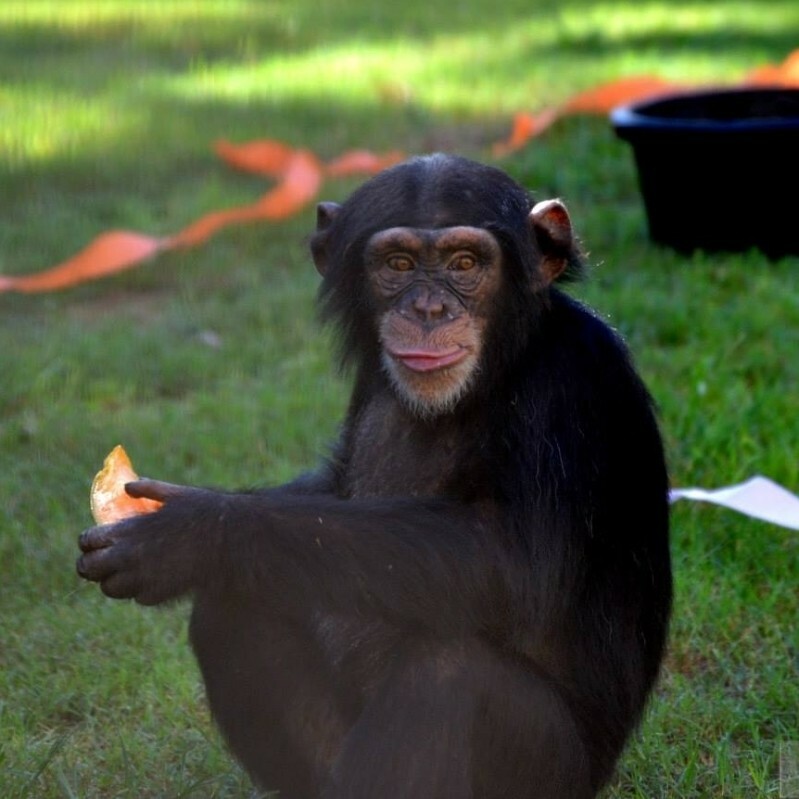 Any amount of donation will help give these chimpanzees much needed resources and supplies for their retirement at Chimp Haven. 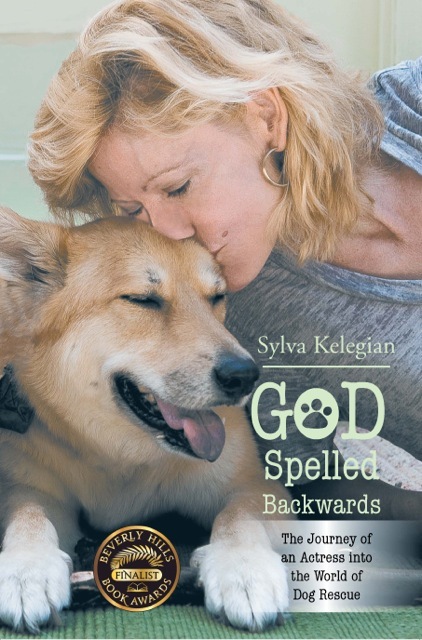 Watch this video and Alison Eastwood of Eastwood Ranch Foundation will tell you everything about this campaign. To learn more about Chimp Haven, who ERF has previously spotlighted in the Animal Sanctuary Spotlight on our website, visit their website http://www.chimphaven.org/ . You can donate to the crowdfunding page located here . We also want to thank all the help from LoveAnimals.org who is helping us with our campaign.